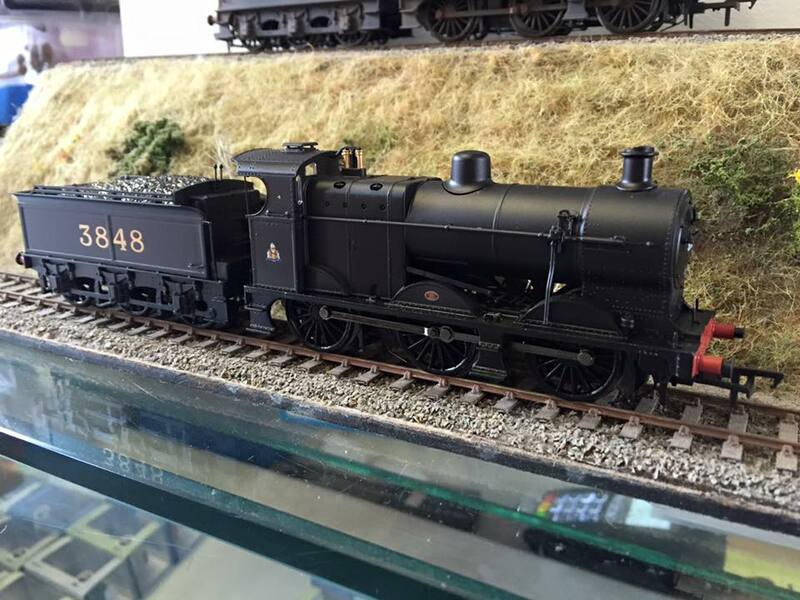 Shortly before we headed to GCR Model Event at the weekend Hornby delivered their latest offering. The Raven Q6. 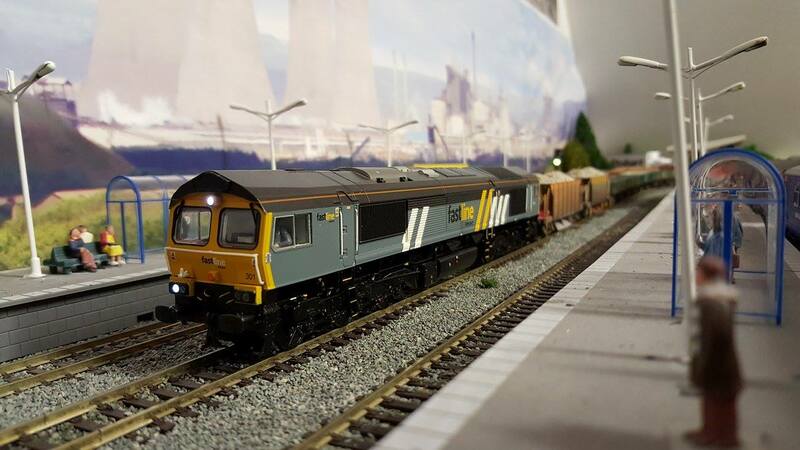 First impressions are good and the loco certainly captures the real thing beautifully. For those who hate fitting the detail pack the only requirement is to fit the loco brake rigging. There are no provisions for vacuum fitting and from quick research the class didn't receive the equipment, I can't even find evidence of the Consett based ones having it? This might leave a slight challenge for those looking to recreate 63395 owned by NELPG, but one I'd imagine that would be relatively easy to overcome. Chipping the BR version proved very easy as there is plenty of room in the tender to accommodate any chip you desire, even the LNER livery version is relatively easy, but as can be seen in the picture it is significantly lower so a Gaugemaster direct plug in chip is too large for the job. As with most Hornby locos it uses the standard 8 pin chip. 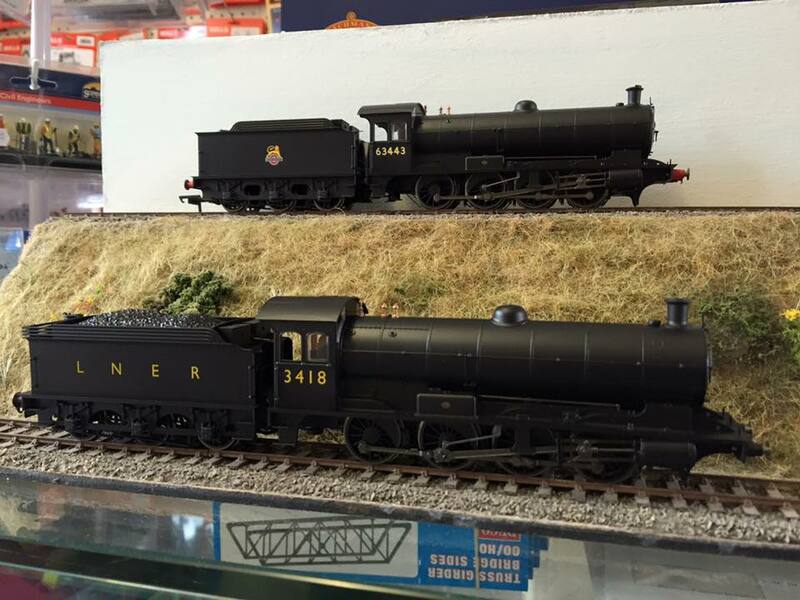 Hornby's RRP is £140, we are offering ours for £125. 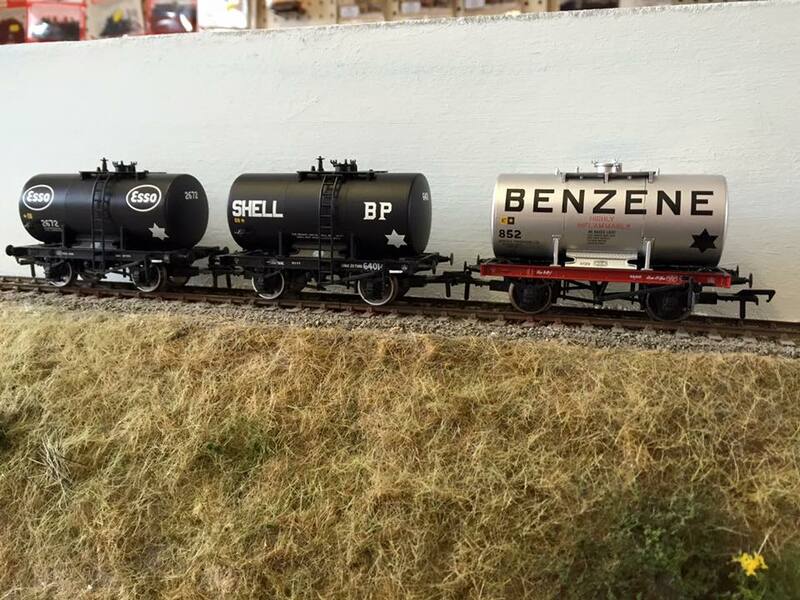 From Bachmann's stable we have a new wagon and some reissue 4Fs to enjoy. The much anticipated 14T tanker arrived on Friday (frustratingly after we had headed for Loughborough!) As with all Bachmann wagons they are all wonderfully reproduced with wonderfully applied liveries and crisp decals of which all the writing is legible and, providing eyesight prevails, can be read right down to the smallest detail. The RRP is £20.95, our price is £17.80. Whilst not being the cheapest vehicles on the market, for your money you are guaranteed a very smart model. 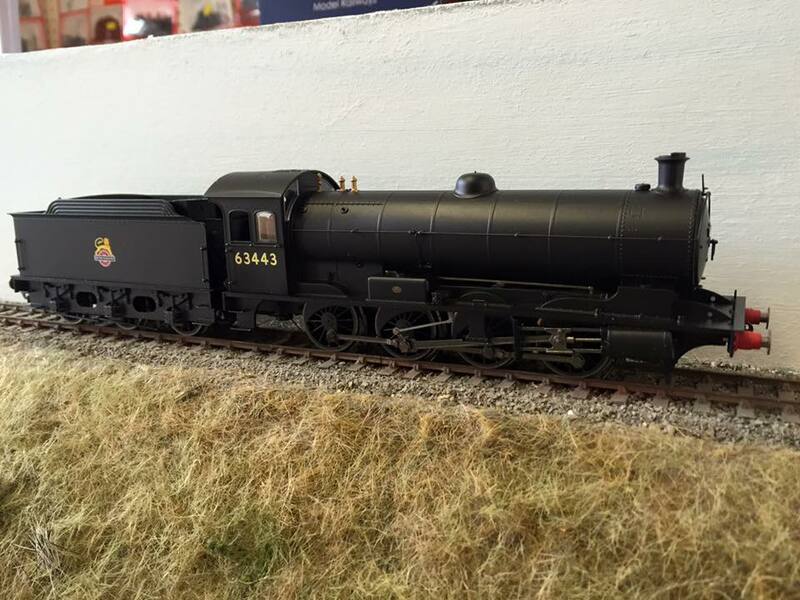 Also arriving from Bachmann are reissues of their wonderful Midland 4F. First up is the first weathered variant of the class. As mentioned in previous blogs Bachmann produce a much better weathered model than Hornby although I can't help but feel the rusty orange is far too vibrant in places. RRP is £124.95, our price is £106.50. While 44044 depicts the last days of the 4F's working life Bachmann's other livery shows how the class looked when they first rolled out of Derby works, 1917 in 3848's case. The Midland crest is beautifully reproduced on the cab side and the loco displays the letters M R on the buffer beam. RRP is £114.95, our price £97.80. So there we have it 4Fs from cradle to grave all in one delivery! Whereas the Q6 delivers a ready to run loco for what is probably the most ready to run starved of regions in the UK, the North East has been long overlooked by many manufacturers and hopefully the addition of Raven's 0-8-0 will open the floodgates for this region to develop in the same way as the Southern did at around the turn of the century. Here's hoping anyway! One thing I often here is that there are no young modellers out there these days. Usually the sentiment of the older modellers out there. Whilst it's true that the older generation makes up the majority of the market, it's simply not true that there aren't any young modellers out there. That's not the only myth we'll be dispelling while we are at it too! Just to be clear, I'm defining 'young modellers' as anyone under 30. To start we have a layout we have looked at before. Joey Evans started this layout in summer 2014, having had an interest in railways and model railways since childhood. 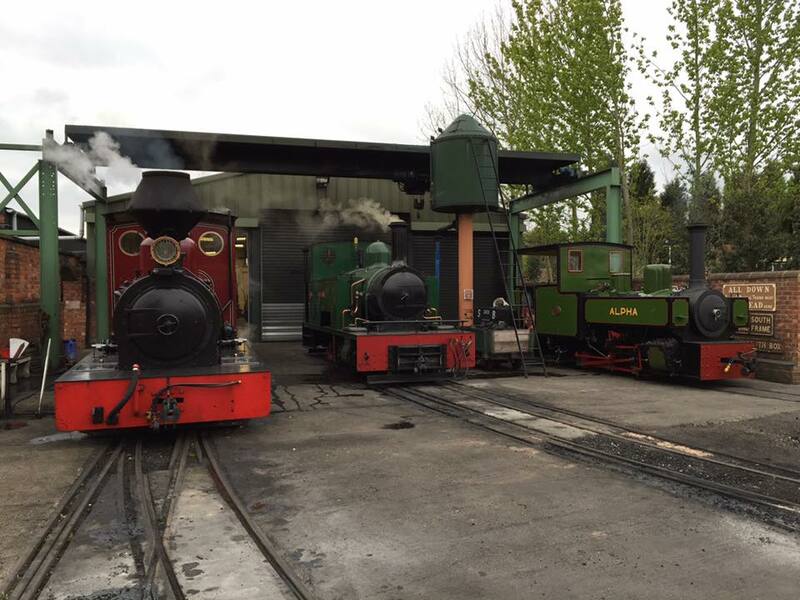 His interest developed from his Grandfather's layout and trips to preserved railways, notably the Ffestiniog Railway in North Wales. Which is the first myth I want to address, the youth of today by no means just want to model modern image. 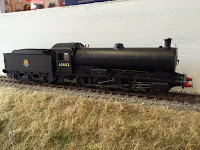 As has been touched on before, preserved modelling is a growing trend and a lot of young modellers are choosing to model what they see at Loughborough, Bewdley, Toddington, Keighley and many more (who knows with OO9 a growing scale maybe Ffestiniog too) rather than what runs on the national network. Or in some cases (like mine, I know I'm 32 before anyone points out the age limit) by the stories and memories of parents and grandparents. Steam modelling is definitely not reserved to the older generations! Jordan Morris'(21) excellent modern image layout. It's not all steam for the younger modellers though, 21 year old Jordan Morris has a superb layout and collection largely based on modern image container and engineers workings. Like Joey Evans he can put his influences down to his family and first started modelling in childhood, this layout being started around 4 years ago. Unlike Joey, Jordan was influenced by what he saw on the national network. As can be seen from the picture Jordan has a Bachmann Fastline 66, which is quite a rare and by no means cheap model (and it's not the only one that fits that category!) which dispels another myth and that's "they don't want to spend the money" or "the Railroad range is for them" from what I've found the majority of younger modellers (13 upwards) want the best models and are prepared to pay for them, even if it takes a while to save up for them! There are some truths to be had in the idea that there aren't as many young people interested in railways and model railways these days than there used to be and that the cost of building a model railway these days means it is often a case of only the committed out there will see it through, it's not a hobby for the half hearted anymore. There are a lot of young modellers out there working hard to build their own miniature world and the fact I have only featured a couple here doesn't mean they aren't out there. Likewise just because they don't scream and shout about it also doesn't mean they aren't out there either. The hobby can be viewed as a social stigma these days so it's not really the kind of thing you go out shouting about! The world is an ever changing place and technology is ever evolving too. Like any other technology model railways have evolved as well, digital control, sound locos, layouts linked into computers, tablets and smart phones. Is that the future? Will that save 'our' hobby? Who knows at the end of the day, although I can't help but feel our hobby doesn't need saving! I hope this blog has provided some food for thought. Those of you who I know who are young and enjoy your modelling, please don't feel offended I haven't used your work in this one. Those of you who are older and still feel like a kid then that's great! Whether to weather or not? Let's start by looking at the weathering offered by the ready to run market. 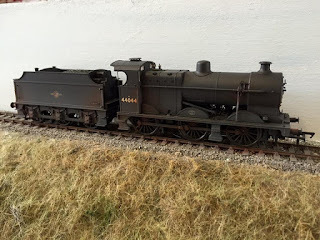 Bachmann's weathering is the best the market has to offer in my opinion, whilst not giving the individuality you'd get from commissioning a model from a weathering company or doing it yourself you are left with a very presentable model. Hornby's weathering has always been a little basic for my liking. This Crosti 9F has got quite a gentle shade of weathering on the wheels, cylinders and frames. Other examples have had a very 'vibrant' (for want of a better word) weathering which comes out an odd looking orange colour and doesn't look very appetising. My main gripe with Hornby's weathering is the top of the boiler remains pristine which is one of the first things to get dirty on a steam loco. As I understand it the reason for such differences is that Bachmann have a sample of each weathering done by a weathering company and then send it out to be copied while Hornby just apply a basic dusting to the loco. 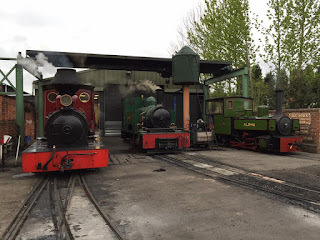 That brings us on nicely to the idea of sending locos away to be weathered. There are several companies out there these days that offer a comprehensive weathering service as well as renaming and renumbering services. (those of you who know me will know I used to work for one, less said about that the better though!) 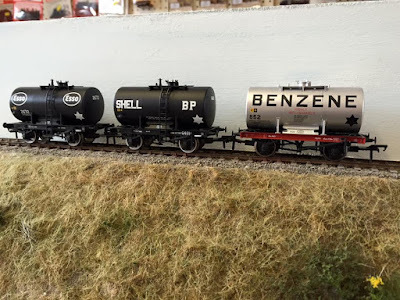 This is by no means the cheapest way of getting your models weathered but, providing you choose the right company, provides a much more realistic effect than even the Bachmann models do. We are currently looking into offering a limited weathering and renumbering service here at Tony's Trains At Barby Model Rail, further details to follow (as and when). Which leaves the final weathering option, do it yourself! Opinion is often divided on how the best affects can be achieved, airbrushing always seemed the best way to me. However, a high quality Airbrush set (inc. compressor) could easily set you back more than £400 (that's a lot of weathering jobs by one of the weathering companies). One thing I learned during my time doing weathering was it's a skilled art and the biggest challenges are having the nerve to start and knowing when to stop! If you feel confident to carry out the weathering then have a go, if not then send them away to be done! Which neatly brings us round to the question raised by this article. Whether to weather? If you have one weathered loco does that mean all your locos need to be weathered? Then what about the rolling stock? Can you have weathered locos hauling pristine stock around or vice-versa can pristine locos haul weathered stock? Well, as is always said, it's your layout and you can do as you please. However, in my opinion it needs to be a case of one in, all in! Running lightly weathered locos on pristine coaching stock isn't a big issue though and I must admit I have done and still do that regularly. The cost soon mounts up if you send all your carriages and wagons away for weathering! I know a lot of people like to run their locos around absolutely pristine in a rose tinted utopia of what the railways should be like where the sun always shines and your favourite team is always in the Cup Final, while others like to run with a gritty realism of weathered locos and the railways almost on their knees approach. The way I used to (and still do) get round it is by running all the weathered stock during one session and then all the pristine stock during another. ps, sorry we've been a bit quiet lately been hectic here! There's only one event we are doing that we haven't already told you about but it's a pretty big one! 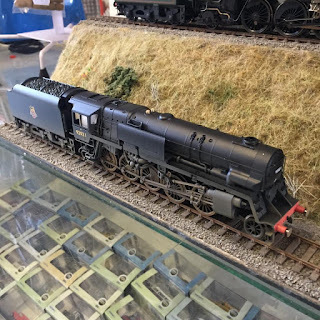 This is the third Model Event held at the Great Central Railway and it has already established itself as a firm favourite amongst the UK's top model shows. The majority of layouts and traders (ourselves included) are housed in the large marquee at Quorn station. Over 60 layouts are set to be on display and more than 40 traders. 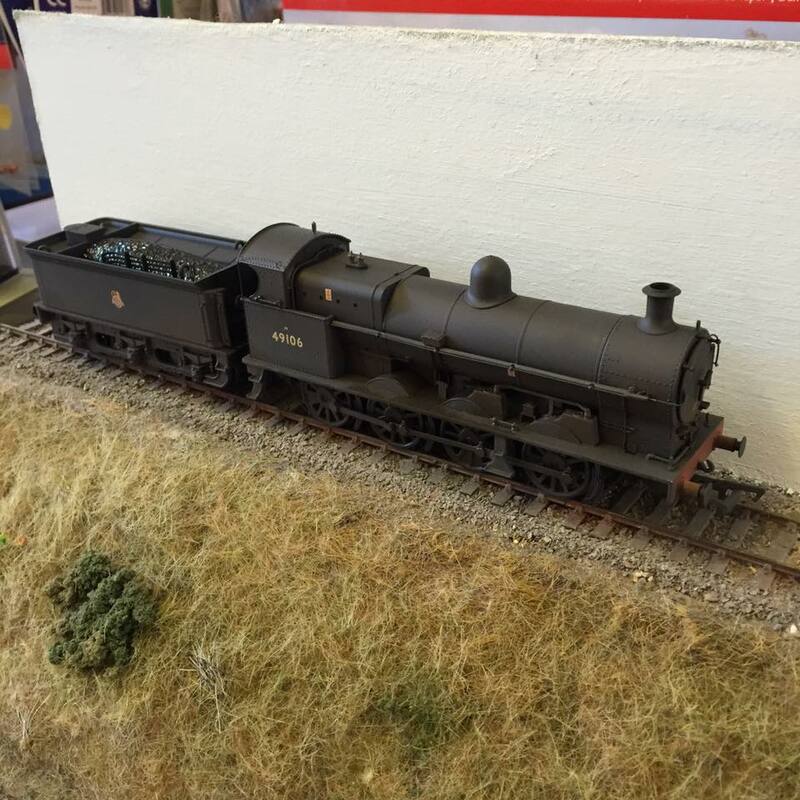 There will also be layouts and displays at Loughborough and Rothley, mainly dedicated to the larger 'outdoor' scales. 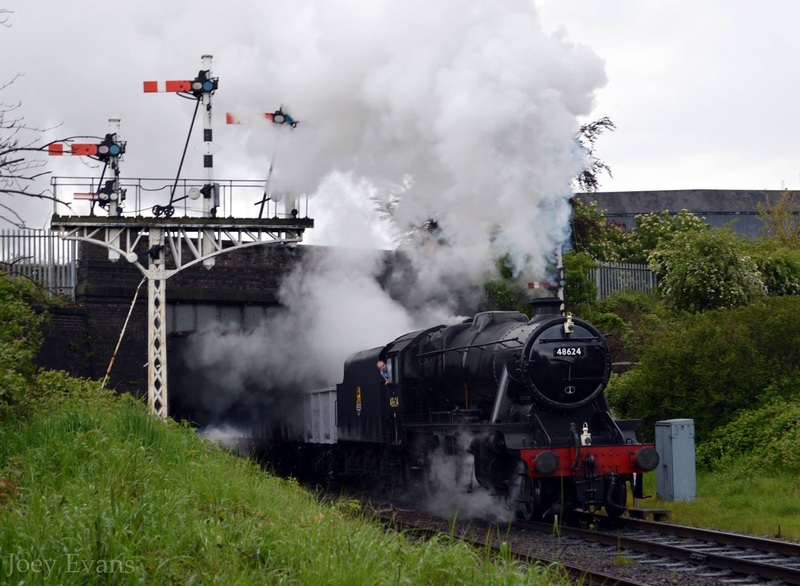 Apart from the size and variety on offer another thing that makes the GCR show so attractive is the price, £18 for an adult ticket is only £2 more than it would cost on a normal running day at the railway, which makes it excellent value for money in my opinion. This event is well worth a visit even if you are travelling from some distance, I hope you will join us there!